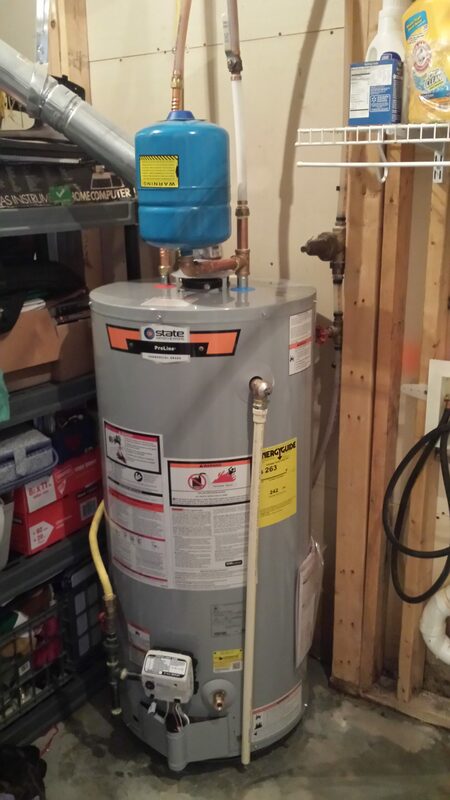 Gas or Electric, we can help you with your standard hot water heater today! 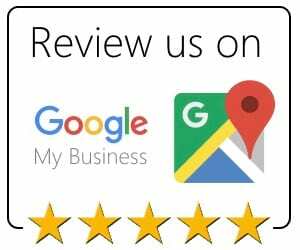 Our dedication to providing perfect standard water heater service that gets the job done right the first time is our main priority. 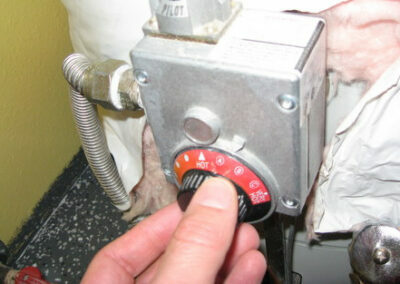 Once our Raleigh plumbers start work, they attempt to provide quick project completion of your water heater project. We know what an inconvenience it is to not have hot water, and we work fast to remedy the situation. 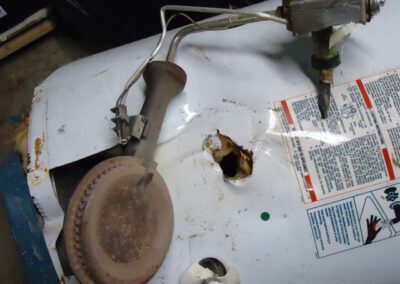 Some of the worst standard water heater problems are hard to find and can do a lot of damage if before you even notice there is one. 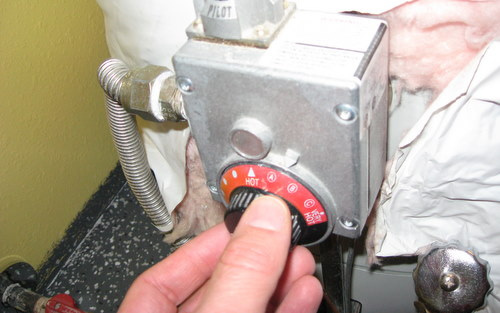 Using our knowledge, training, and intuition, we perform a thorough inspection of your standard water heater to find the leaks and get you on your way to a good-as-new standard water heater in no time at all. 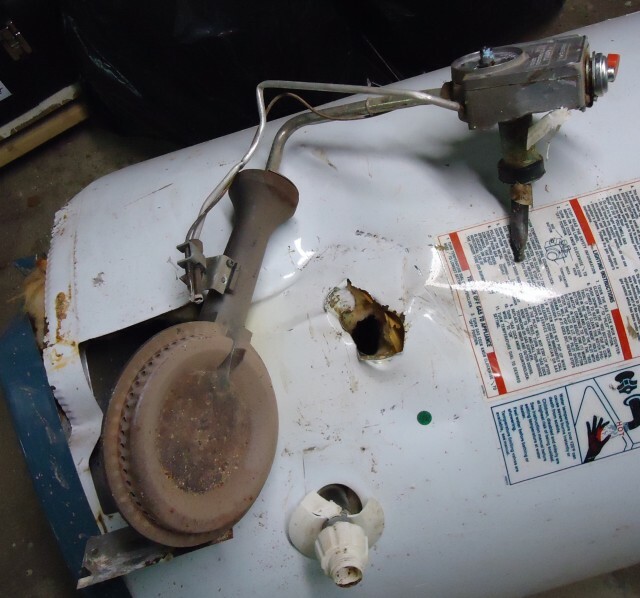 When you need a comprehensive inspection of your standard water heater, turn to us. 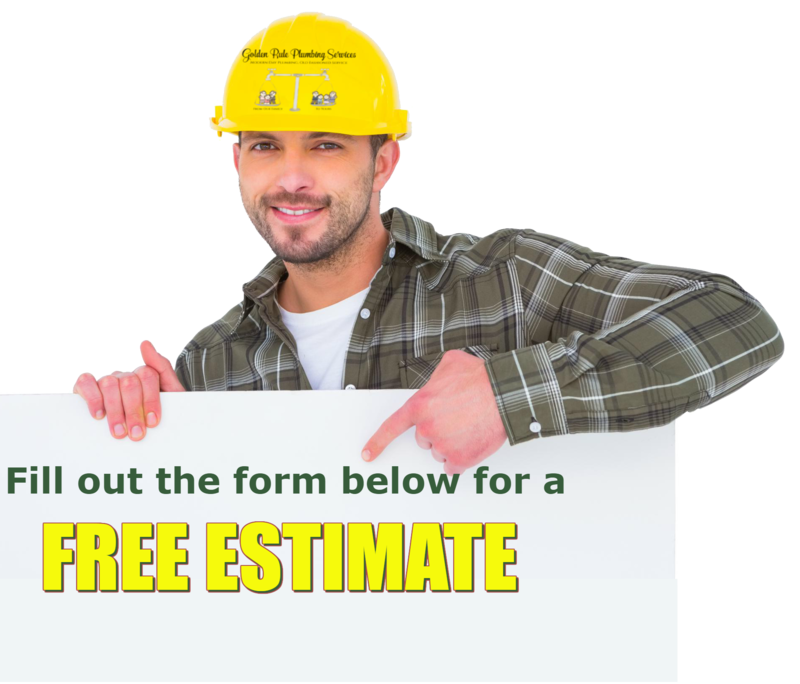 Estimates are low, and you will get a clear proposal of all water heater service work to be done. Our team takes pride in delivering outstanding customer service from start to finish. 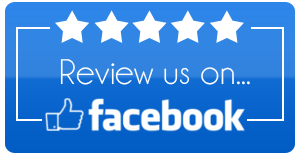 As your Raleigh, NC plumbing contractor, you can always depend on us for excellent craftsmanship and quality service. 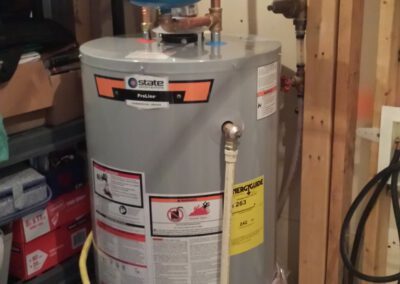 This dedicated approach is what drives every water heater service project we undertake and fuels our solid reputation in the Raleigh community.